The Concerteenies is proud to present another Sunday jazz performance for all the working mums, dads and carers who haven’t been able to join in until now. 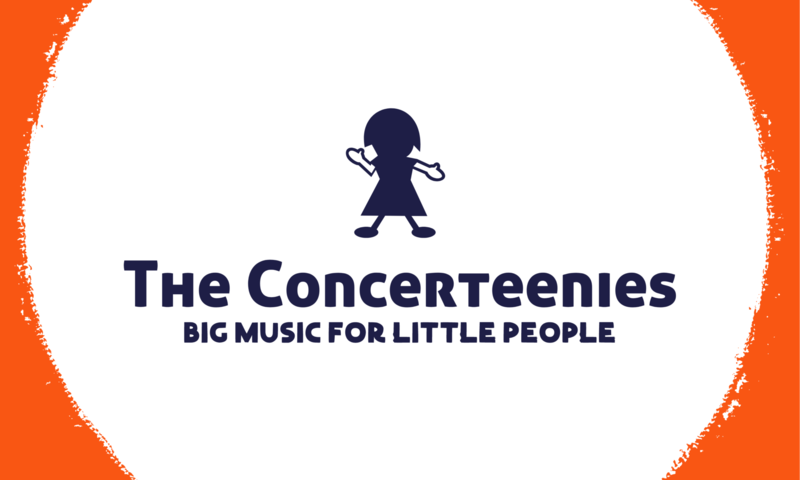 The Concerteenies is presenting another jazz performance on a Sunday for all the working parents and carers who cannot make the weekday event with their little ones. Jack Beeche on saxophone, will be joined by Dan Mamrot on guitar and Ben Chirstianson on the double bass! They’ll be playing music from Dan Mamrot’s upcoming album. The Victoria Hotel in Hyde street is a beautiful gastro pub serving a fantastic variety of tasty food, as well as a great choice of beverages. They have everything in this pub including an amazing family space where the kids are safe and free to run around on the children’s equipment. We think this is a great environment for another one of our relaxed concerts, parents, carers and children alike. As always, the little ones will be urged to do as they please. To play, to listen, or do both. While the carers have a moment to listen to fantastic music without worrying about shushing and letting their kids roam around in a safe space. And if you can’t make it on the weekend, don’t forget that Dan and Ben are also playing a special Friday concert at Kindred Studios on 15 March, 10.30am. Tickets are limited for both events.